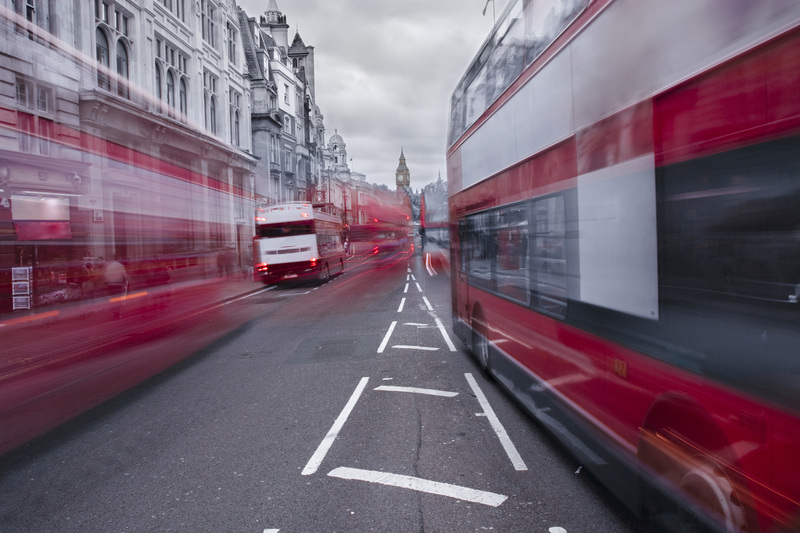 Could mobility credits work in London? Around 31,400 of those living in the most income deprived areas of Greater London who use the ‘most polluting’ cars (i.e. those held not to be compliant with Ultra-Low Emission entry standards) to commute in the centre of the capital could practically make those journeys by public transport and could benefit from a mobility credit. In February 2017 the Mayor of London outlined three possible ways in which a National Vehicle Scrappage Fund might be accessed by those towns and cities introducing Clean Air Zones. One of the Mayor’s three proposals was to provide mobility credits of £2,000 per recipient to help low-income households scrap up to 130,000 polluting cars. However, analysis by the RAC Foundation suggests that the payment would only be a useful substitute for around a quarter of these households, because of a lack of access to alternative travel. The study author, Anneka Lawson PhD, considered population statistics, the England Index of Multiple Deprivation, journey to work data and walking times to rail access points across Greater London (including those for the Tube, national rail and the Docklands Light Railway) to make her calculation. Dr Lawson estimates that there are 31,400 individuals from the most income-deprived areas of the capital who drive into what will be the expanded Ultra Low Emission Zone (bounded by the North and South Circular roads) in a vehicle that would attract a charge and who lived within a walkable distance to a railway station, and therefore were both eligible for the credit and could usefully use it. A further 37,000 or so individuals were theoretically eligible for the credit but not close enough to a railway station to make it practical. The work did not take into account bus routes (because of the complexity of the network).